WHAT happens when strawberries destined for landfill get into the hands of a business owner who hates waste? You get Rescued Strawberry vinegar, the latest charitable venture from Australian Vinegar. During the strawberry needle contamination scandal, owner Ian Henderson couldn't bear the thought off all the oversupplied strawberries going to waste, so he teamed up with Pinata Farms and turned the excess into vinegar. But his efforts don't stop there. One hundred per cent of the profits from Rescued Strawberry are being donated to charity group Foodbank. "Foodbank's job is to take food that is destined for landfill and turn it back into food for people - so the alignment is perfect,” Mr Henderson said. Reducing waste is a key part of what Australian Vinegar does. Mr Henderson has a dedicated research and development team which is working on new ways to re-purpose food. "So we source food waste - being 100s of tonnes of strawberries which were headed for landfill,” Mr Henderson said. "This is the first commercialisation of that knowledge into strawberries. He said they were currently working with some of the large food manufactures in the world to reprocess waste from food manufacturing. 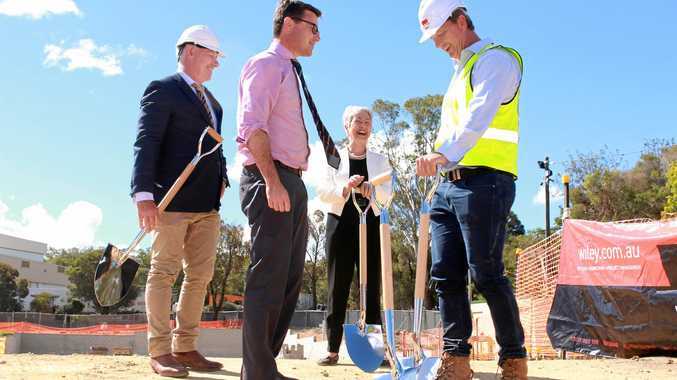 "We have a strategic partnership with the University of Queensland, and the Federal government gives us some grant money as well. 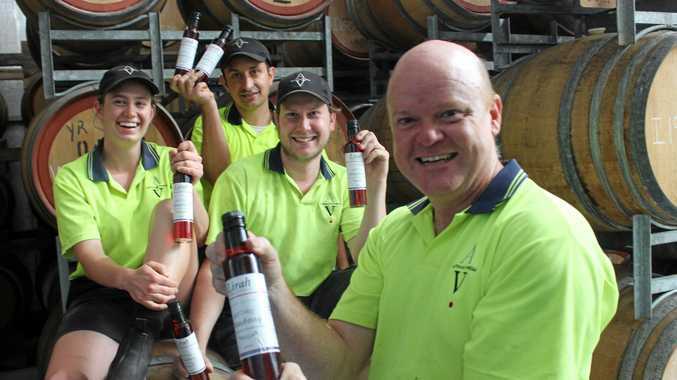 Australian Vinegar produced around 600 bottles of the limited edition Rescued Strawberry vinegar. Mr Henderson hopes when this vinegar sells out they'll be able to continue working with Foodbank. "We've really enjoyed it, Foodbank are nice people and they do God's own work, they do what the rest of us can't do or don't want to do. He said working in a food growing region it was disappointing how much produce went to waste. "It's not just a waste of energy, it's a waste of food. "There's plenty of food in the world, it's just not getting to the right places. As for the Rescued Strawberry vinegar - there's only around 100 bottles left. The vinegar will be available from Brinx Deli, 18 Maryland St, Stanthorpe, but be sure to get in fast so you don't miss out.